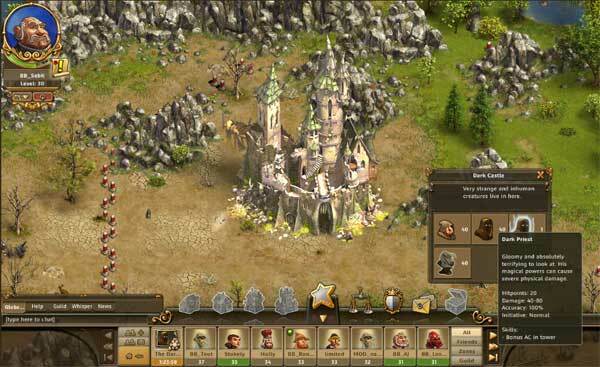 The Settlers Online BETA PC Preview. In conclusion, it's great that the developers have relaunched this series but it does stick to a tried and tested formula which does lack some originality. Even so, it's definitely worth a look! 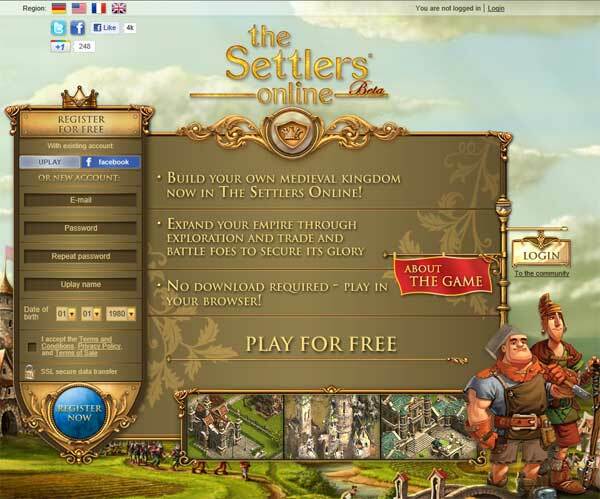 Settlers Online is a new free-to-play browser (real-time strategy) game that is based on the popular video game series "The Settlers" which originally launched in 1993 on the Amiga and PC. Since then, subsequent games from German Developers Blue Byte Software have appeared on various platforms but this time the series has been rejuvenated for online gamers. It's still in BETA and in the coming months, this game will add lots of news features and I'm sure it will be more stable. Once you have registered on the website http://www.thesettlersonline.co.uk/ via Facebook or e-mail, you need to pick your name and your avatar which will then load the game via your browser. As it was a BETA, the game did have some slow downs but this generally occurred once our town was a bustling city. Once in, you need to create your village in order for your Settles to come and join. Gold, gems and timbre will play a key part of your success. 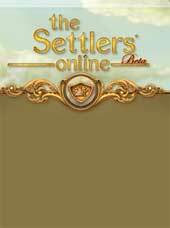 Best of all, Settlers Online is not a cut down version of the original PC game but rather, it's a fully fledged game that not only pays homage to the original series but firmly finds a place in the online world and more importantly, Facebook integration. With that said, players are given a small village to develop and in similar veins to Civilization and Age of Empires, your goal is to create a viable and profitable village. Defensive also plays a key role for the survival of your village and the more prosperous your village becomes, the higher your cities reputation becomes which in earn allows new settlers to migrate. Like most games of this genre, resources are needed to be collected in order for you to sustain your village and then divert these to research, military or new buildings for example. This does unfortunately create a sense of grinding and repetition. However as the game is connected to other Settlers players, it does create a sense of wordly goodness, especially via Facebook. Interestingly enough, this global setting works well and when you're away from the game, your busy Settlers will still be attending the daily activities of your village which means you do need to check in our villages quite often. This will probably mean addiction for those that find the Settlers Online experience an enjoyable one. In the end, it's great that the developers have relaunched this series but it does stick to a tried and tested formula which does lack some originality. Even so, it's definitely worth a look as it's free and I'm really looking forward to the final version.